Core skateboarding. 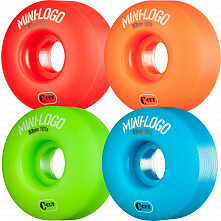 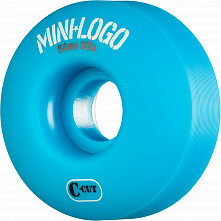 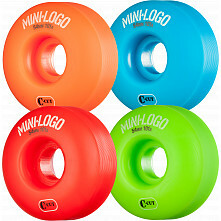 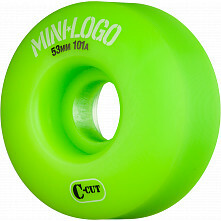 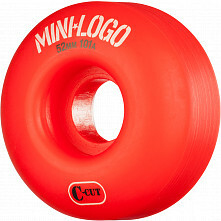 Mini Logo C-Cut skateboard wheels are based on BONES Wheels V3 shape, but they have a slightly wider contact patch for more stability. Designed for techical skating where weight reduction is key, you'll have no problem filping in and out of your favorite grinds with Mini Logo C-Cut skateboard wheels. 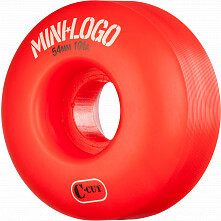 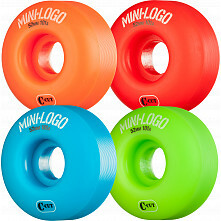 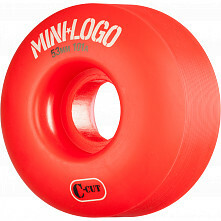 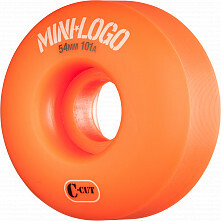 Check out our selection of 51mm-54mm Mini Logo C-Cut skateboard wheels and get progressive!